Being a graphic designer I have to keep myself upfront with techniques and tools that are required in the field of design. A graphic designer has to deal with several tasks on daily basis; therefore he is always visionary, perceptive and ready to take new ideas & challenges. He works on all genres on the common ground of design and art. When he confronts different types of clients each day, he deals with them patiently and tries to live up to what is demanded and expected from him. He never keeps a watch with himself, a designer works round the clock, and he works till his brain finally shuts. It is nevertheless a tough job on his part but unless he puts his heart to what he does, the richness of the makings won’t be unleashed. Business cards, logo designs, letterheads, flyers, pamphlets, envelops even every such sort is designed one day or the other, by the designer. For this, he uses creativity and innovation that are prerequisites of a successful and emphatic design creation. 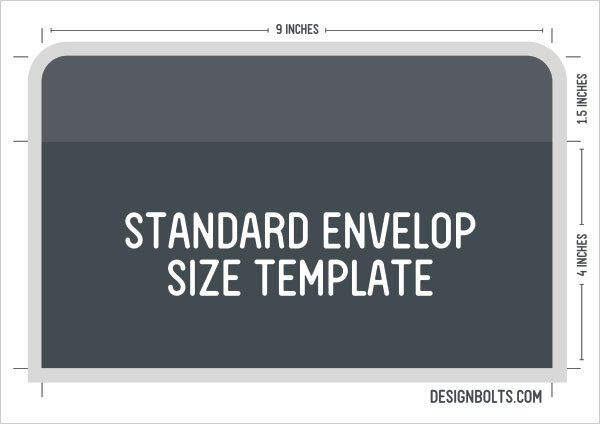 Today I am unfolding before you free standard business card size, letterhead & envelop sizes templates that may let you know that how you should keep in mind the proper shapes and sizes of them. 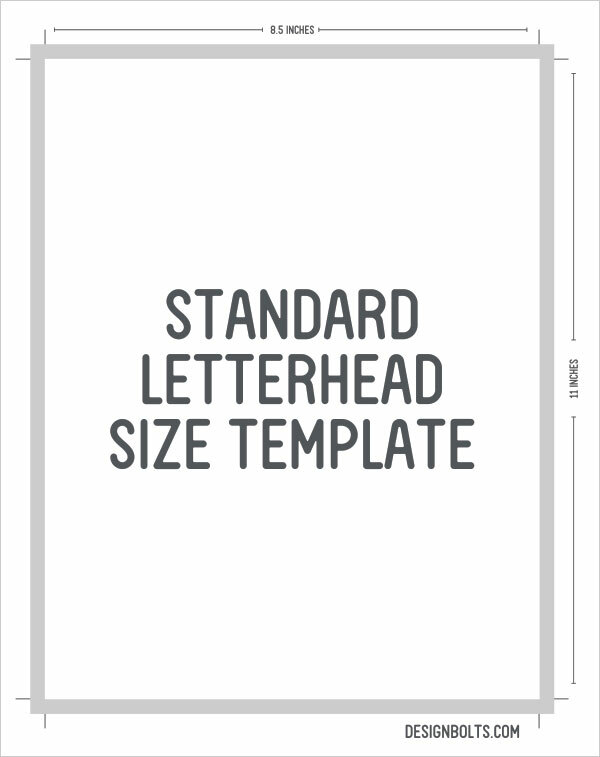 They are the very apt examples that are “print ready” you can simply insert your own design in any of them and send them right away to printing house. I guess refusal and rejection is the biggest fear a graphic designer has to face, and it is true that not every design he makes would be acknowledged, appreciated and accepted by the clients. Learn to take criticism in a positive way because that would help you learn from trial & error. Mistakes are the best teacher and they let you know that you won’t commit them in future. 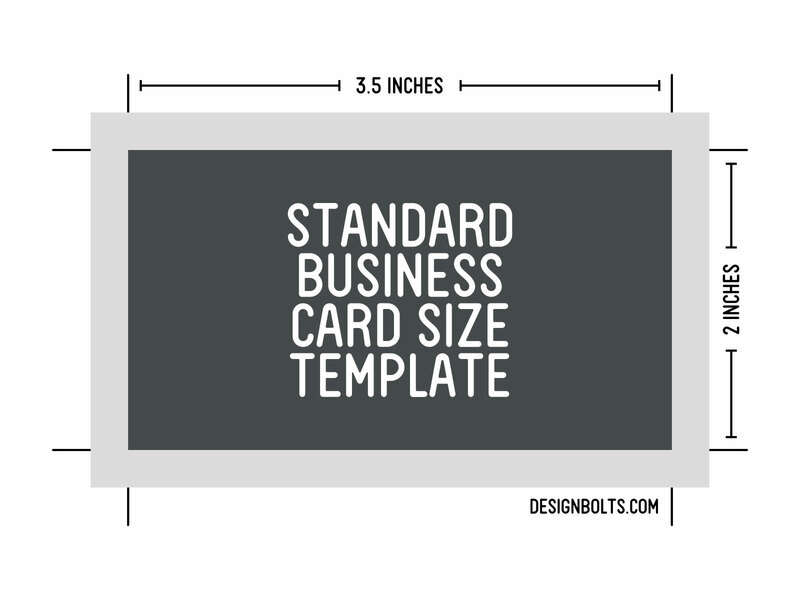 Get to have the know-how of appropriate sizes of business cards, letterhead and envelops etc. and give it a go in your current or future tasks lined up.